Of these, 166 customers have written no texts or given their feedback in another language. 153 customers have given this product a 4-star rating. Of these, 144 customers have written no texts or given their feedback in another language. 48 customers have given this product a 3-star rating. Bought this so I could use it on the boat, its small, really well built and robust looking, such that it could take a few knocks. the price range is very attractive as well but don't let the price fool you, it should be way above what i paid for it. 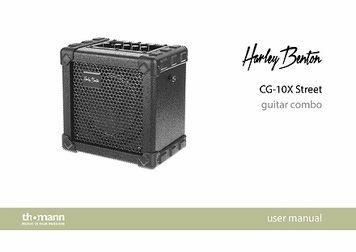 I particularly like speaker grill which I found to be strong and as sturdy as the rest of the unit, also the little knobs on the side so you can hook your guitar strap to it for carrying, which is great when you have to move about a lot while carrying the amp about. It hums a bit when you have the chorus and delay turned up, but all you need to do is twiddle the controls a bit so you can take this to a minimum. Mind you when playing the sound of the guitar mutes this to zero. The sounds are great ranging from mellow ( which I think is great) to quite harsh and gritty sounding, coming from such a small unit I find is fab. The middle ranges take sometime to adjust to what I like, but again twiddle about with the control nob, which incidentally are very clearly marked, so very easy to see and to adjust. Considering this unit is rated at 10 watt the volume would suggest a bit more that this. Its also rated at 5 watt when using batteries ( which are another plus for this unit ) be careful you don't put ordinary batteries in it and plug it into the mains (Opps boo boo) though this is marked clearly on the units case. 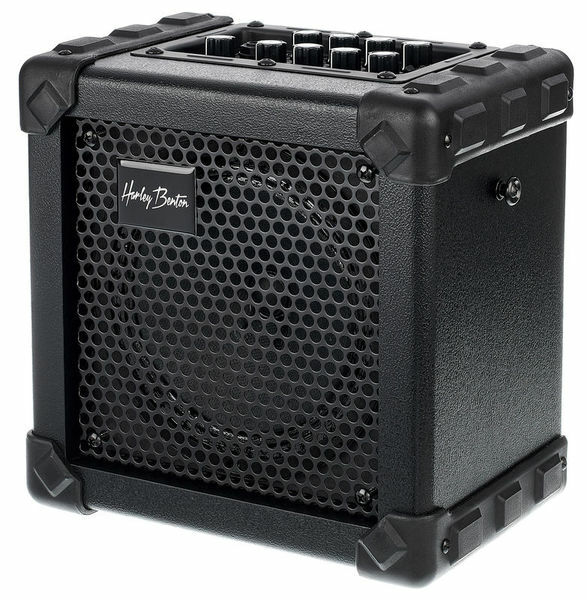 Would i recommend it to others YES definitely, if you have little space need an amp that sounds good, is easy to use and carry about then this is the one. 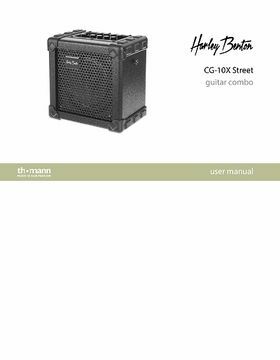 I bought this combo for busking and it does the job. The combo built like a tank. Quite heavy but not so much. Sounds very good, better than many others at this price range. The really cool thing is a built-in charger for batteries. But this little amp needs too many power. Batteries are running out after 3-4 hours. And then I caught a little bug: when batteries are starting to running out delay begins to go crazy. 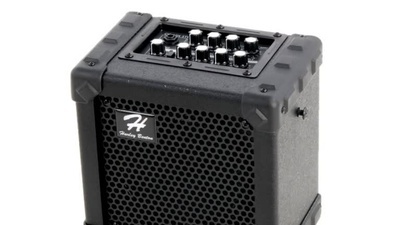 The amp starts to buzz and its very loud annoying.  ID: 139030 © 1996–2019 Thomann GmbH Thomann loves you, because you rock!